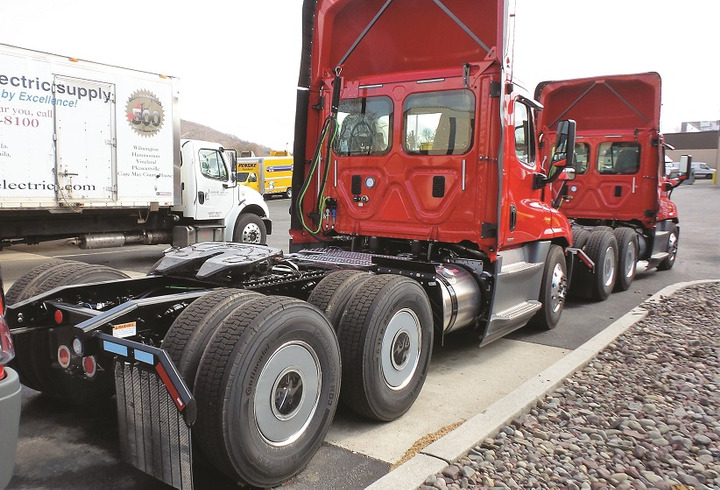 Boosting fleet mpg numbers entails more than just spec’ing a few new components and bolting some aerodynamic panels on your trucks and trailers. To be truly successful in shifting from an operation where fuel efficiency is “good” to one where it is expected takes a fundamental change in your fleet’s culture — from the people in the corner office to the men and women sitting behind the steering wheels. Nussbaum cut his teeth maintaining and driving trucks in the fleet his father founded. The more he thought about the numbers presented during the discussion, the more he wondered what the guys on the panel knew that he didn’t. Another important aspect of driving a shift toward a culture of fuel economy is being willing to look at everything and discard long-entrenched practices that aren’t paying you any dividends, says fleet consultant Bruce Stockton, principle with Stockton Solutions and a longtime fleet equipment and maintenance exec. “You have to be willing to play with things,” says Joel Morrow, director of research and development with the small yet innovative Ohio-based fleet Ploger Transport, who has been buying trucks with smaller-displacement engines, 6x2s, and some other unusual specs. “It is very difficult in real-world use to determine the impact of a single add-on system, equipment or devices,” says James Lamarca, founder and executive vice president of System Freight Inc., a New Jersey-based fleet specializing in dedicated freight transport. He says SFI has come a long way on the fuel economy front, given the extreme mix of geographic conditions its trucks run in, logging a fleet-wide average of 7.1 mpg last year. SFI began its fuel economy specification by ordering equipment from the standpoint of maximum fuel economy and what is practical to use in its operation. From there, communication became vital as fleet managers discussed the specification changes with employees so they understood why the changes were being made as well as the anticipated impact those changes would have on the company’s financials. As SFI’s fuel economy initiative progressed, experience showed Lamarca and his managers that using a “systems” approach to spec’ing, testing, and validating new technology or methods was key, particularly when combined with careful attention to selecting and spec’ing vehicles based on what the OEMs are doing. One factor in your favor is that many of the industry’s leading fuel economy fleets are willing to share their secrets with others just getting started. Nussbaum says 92% of fleets running in North America today are made up of fewer than 20 trucks and don’t have the resources he does to purchase, install, and evaluate new fuel-efficiency components and technology. The other point fuel economy experts make is to not try to do everything all at once. 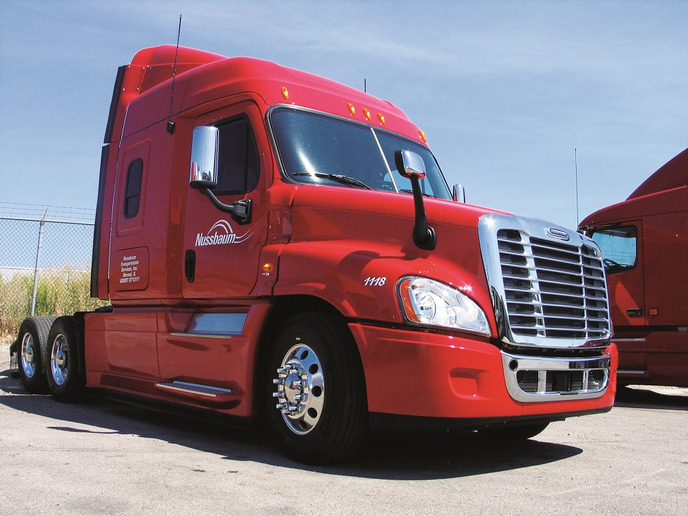 Large fleets have the capital, personnel and assets to jump in and spec a fuel-efficient truck with multiple new technologies and systems on it. Small fleets don’t have that kind of buying power or manpower. The trick, Morrow says, is to start with technologies or components that are within your budgetary range. And then, once you start to boost your fuel economy and dollars start dropping to your bottom line, you’ll be able to build on what you’ve learned by adding additional specifications to your new and existing vehicles.